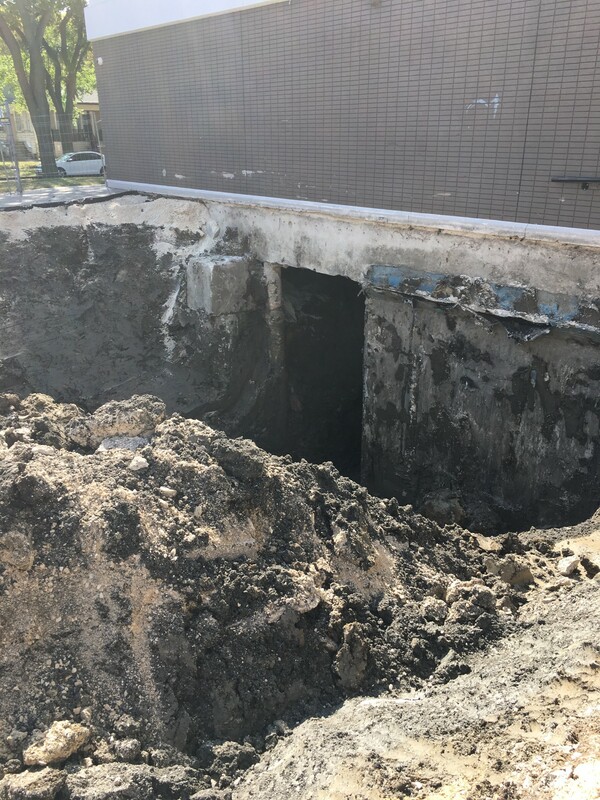 Foundation Repairs Winnipeg | Home | Saber Industries Inc. 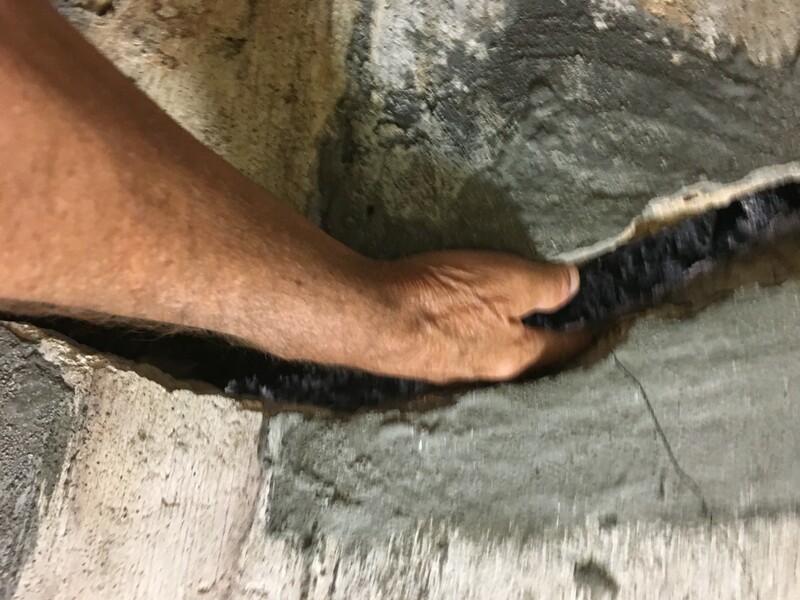 If you are a homeowner in need of foundation repair, you deserve to work with a company that has over 25 years of experience in the business. 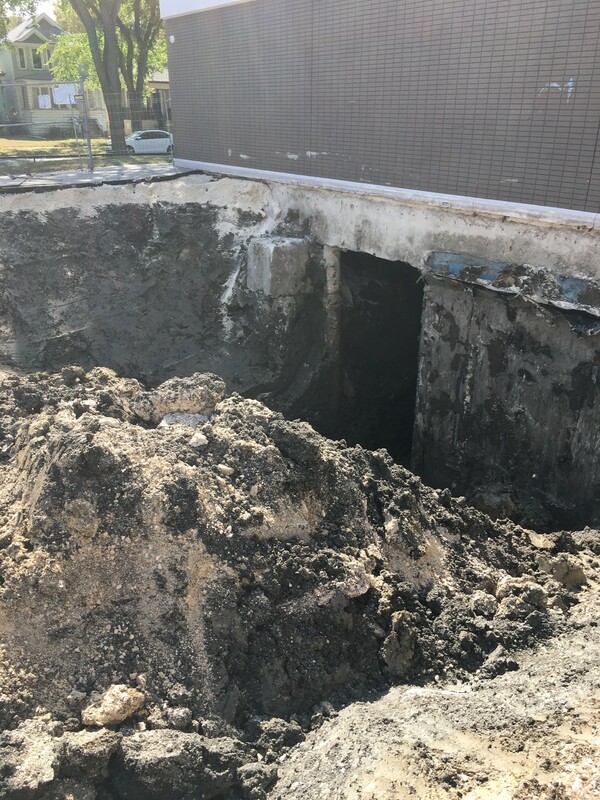 With over 25 years of experience, family and locally owned Saber Industries Inc. has been providing sump pit installations and foundation repairs in Winnipeg and surrounding areas. Our work is backed by top-notch service, dependable experience, specialized equipment and innovative technologies. We have been recognized within the industry for our innovations which include the Saber Sump Pit and our Big Mouth Industrial Floor Drain. 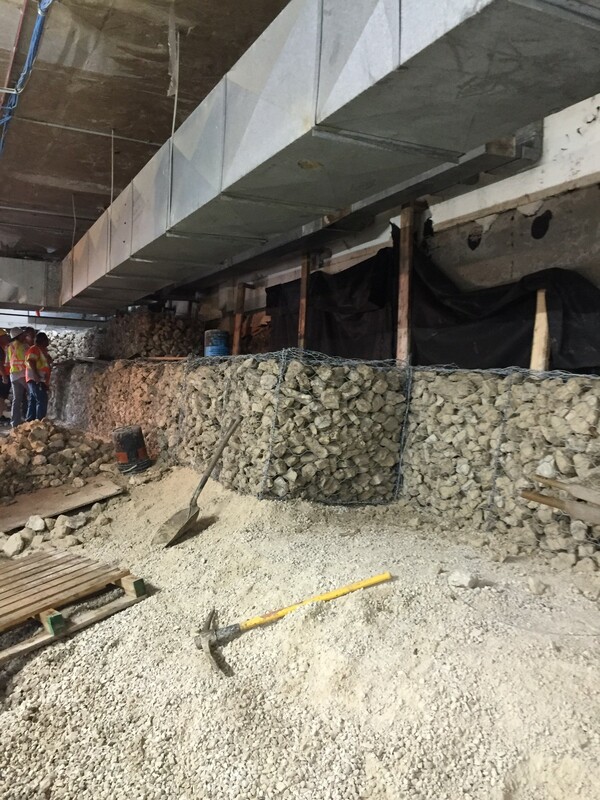 There is a reason why we are Manitoba’s largest foundation repair service. 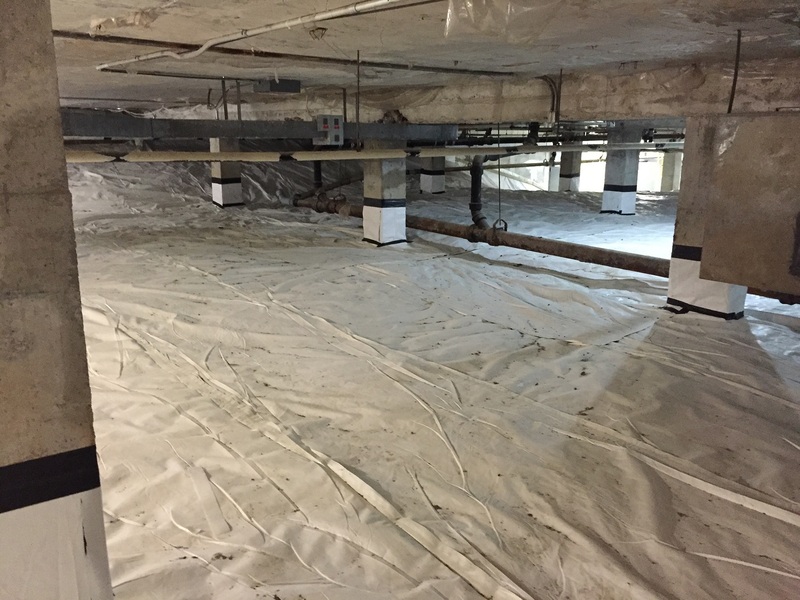 If you’re a homeowner or commercial property manager, Saber Industries can help protect the integrity of your space. Please contact our staff with any questions you may have regarding our services. Let us fix it right! 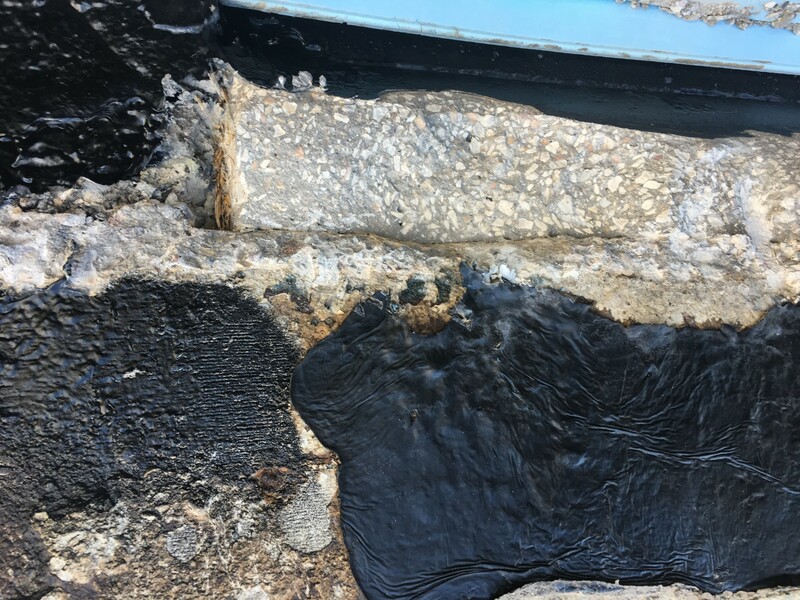 We provide a 15-year warranty on our trusted waterproofing services. Our team can evaluate the situation and determine the most cost-effective course of action. Support your structure with workmanship that delivers long-term protection and a 15-year warranty. From telepost adjustments to dealing with wet basements, we have the expert advice you need. 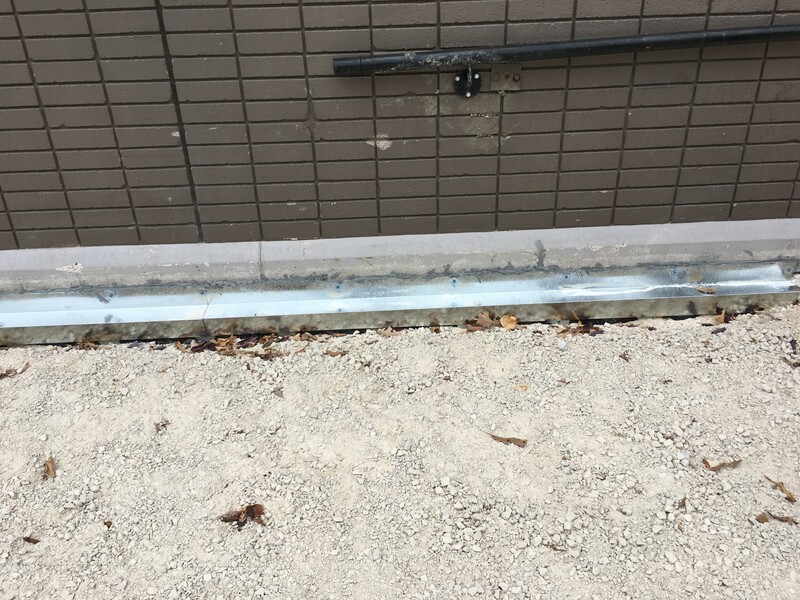 Trust Saber with your foundation repair projects—big and small. With decades of experience and several high-profile projects under our belt, you can be sure that your project is in good hands. Since our inception in the early 1990s, Saber has upheld and surpassed industry standards in Manitoba, as well as our expansion to greater North America in 1993. In 1997, Saber Industries Inc. was nominated for the prestigious Canadian Export Award. Saber Industries Inc. is Polyurethane Injection and COR certified. 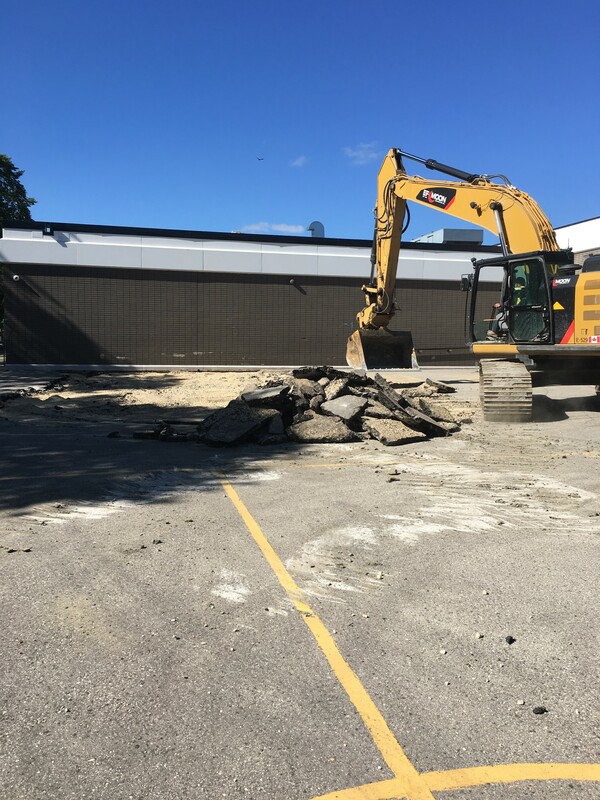 We are a member of the National Association of Waterproofing and Structural Repair Contractors, as well as the Better Business Bureau in Manitoba. 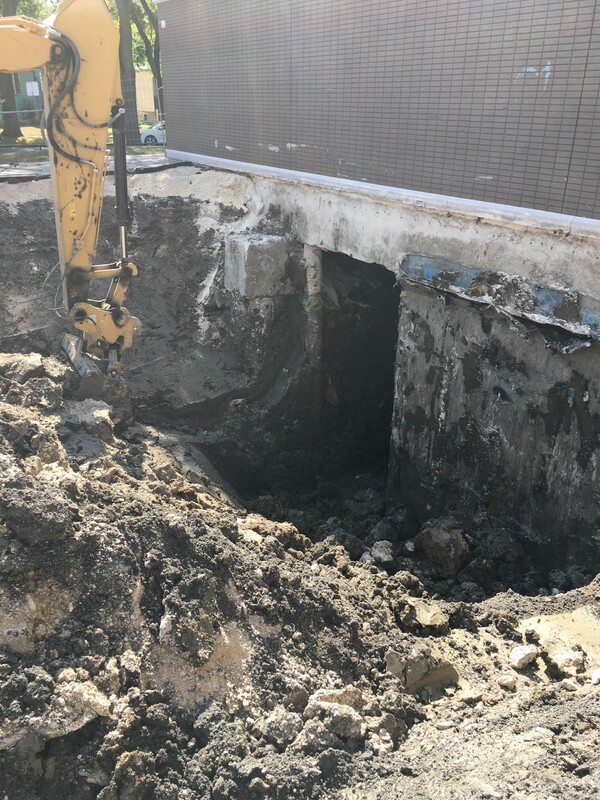 Whether you’re a homeowner or a commercial engineer, call us today to discuss your underpinning and foundation work in further detail. The People Have Spoken! See What Others Have to Say About Our Work. Had saber install weeping tiles and sump pump last august. did great job, were prompt, professional and were less expensive..i would highly recommend them!! 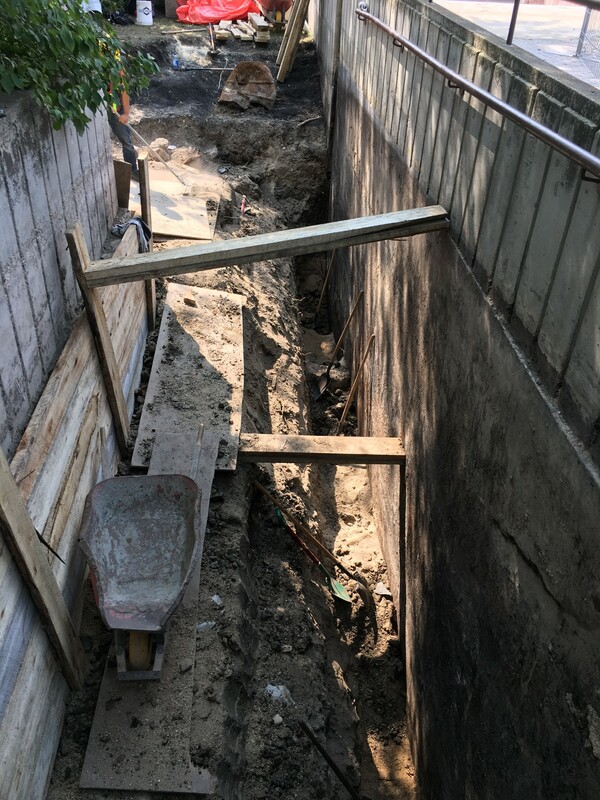 We were totally satisfied with the work completed and the whole group of workers that completed our foundation and basement repairs. We would not hesitate to refer anyone to Saber Industries nor to hire them for any future repairs (the 15 year guarantee is fantastic and can be transferred to the new owner if required as well). Well done !!! 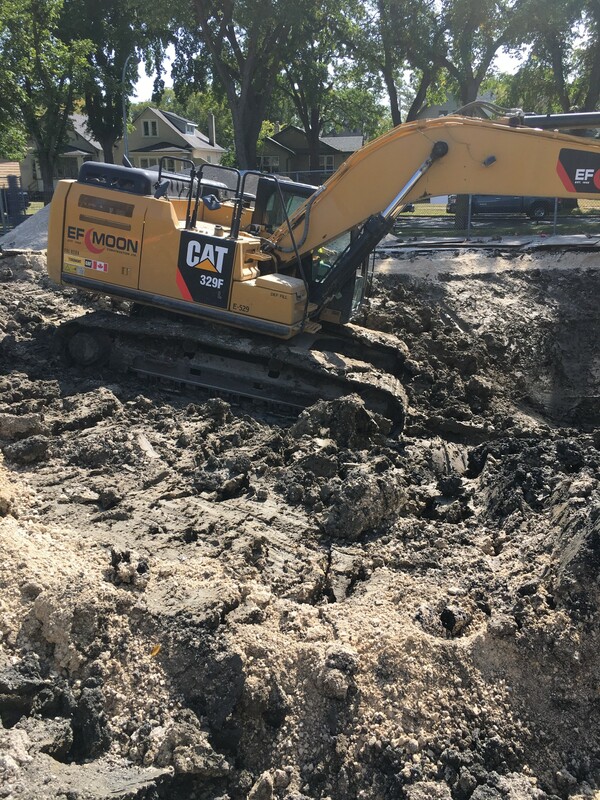 We have hired Saber in the past and have been happy with their work, so when work was needed on another rental property, we did not hesitate to contact them. They were very prompt to come out and assess the situation and were able to book us in in a timely manner as well. 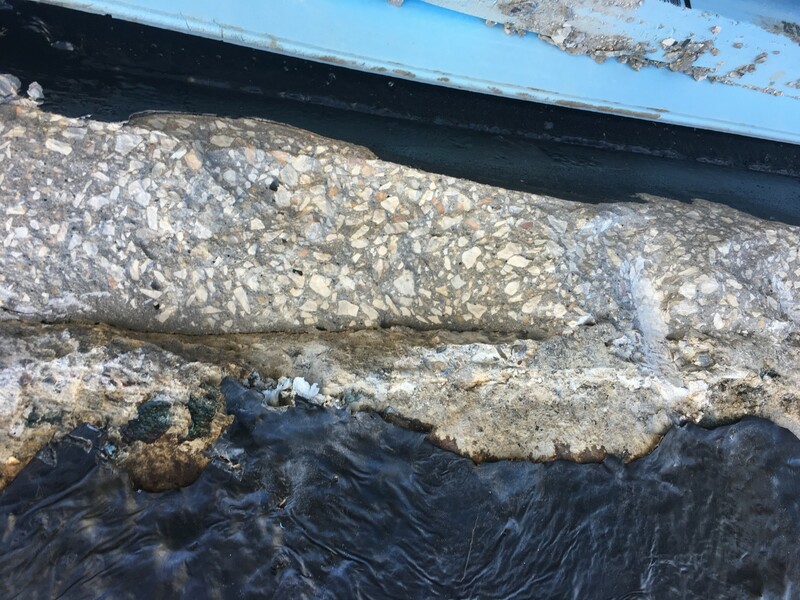 Upon starting the project, it became clear that there were quite a bit more challenges than previously anticipated - something that could not have been predicted before starting the work. Bill was able to come up with a permanent solution that was still within our budget. It was clear to us that Bill wanted us to be completely satisfied with the job. We are very pleased with the outcome and would not hesitate to hire Saber Industries again. Work done in July 2015. We had Saber come out to inspect a crack in our foundation this summer. 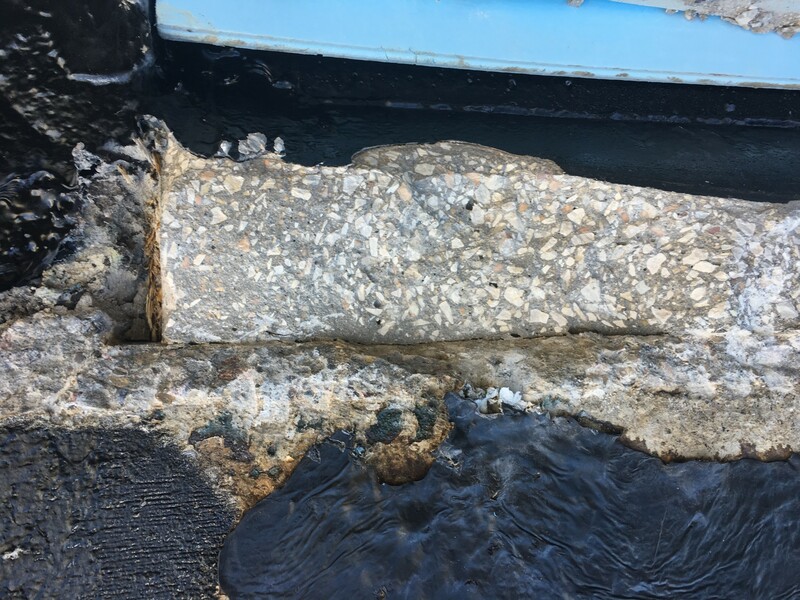 Jim was not only very friendly but explained in layman's terms why the foundation cracked and what needed to be done to fix the problem and prevent further problems. He also gave some other pointers on what to do about the bit of mold that had formed on the concrete wall from condensation and how to better insulate. I felt that he was genuinely concerned about our problem and not just trying to sell us a service. The quote came quickly and was very reasonable compared to others. I had a few questions about the work to be done and this was quickly dealt with by the president of the company. 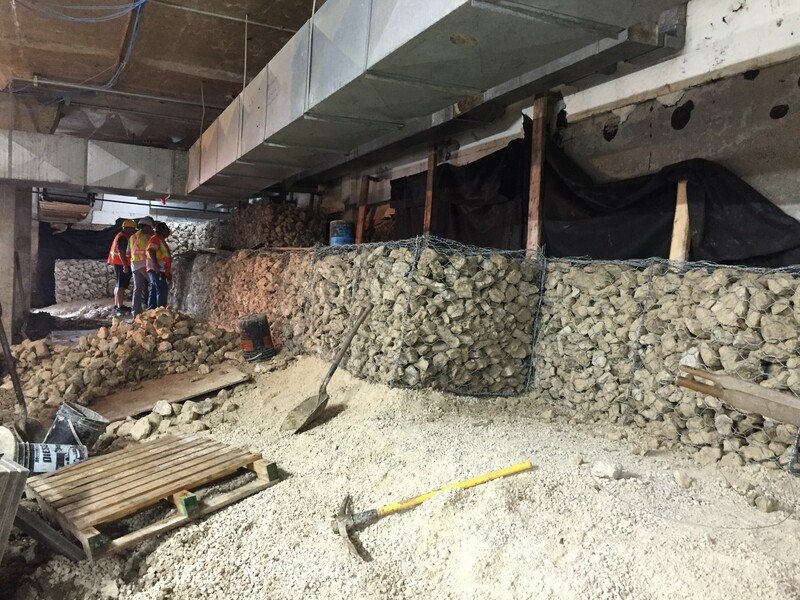 We didn't have to wait very long for the work to be done. The crew was very polite and respectful. They introduced themselves and explained what they would be doing. My yard was kept as tidy as they could under the circumstances and they were very careful to not harm any plants or the siding of the house. At the end of each day, the yard was cleaned up. After only four days, the work was done and my yard looked good as new and I felt secure knowing that my foundation issues were resolved. What a great company! Ron and his team were incredible to work with. They not only completed the job on budget and on time (does that ever happen?) they were patient and explained exactly what they were doing from start to finish. Ron made us feel confident in our decision to go with Saber, and we would highly recommend them. 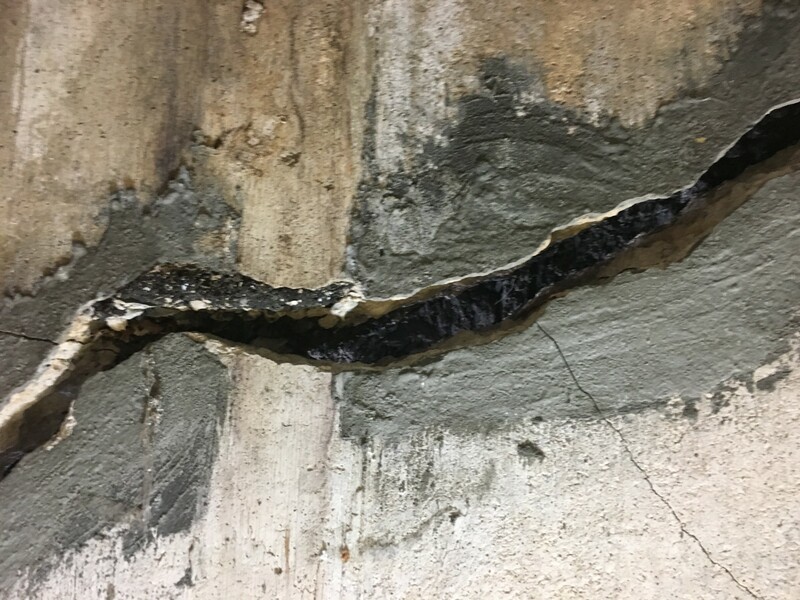 Saber Ind repaired a cracked basement wall in my home. I found them extremely prompt and knowledgeable. The crew was hard working and respectful of my property. The foreman really knew his business. I have already recommended Saber to others. 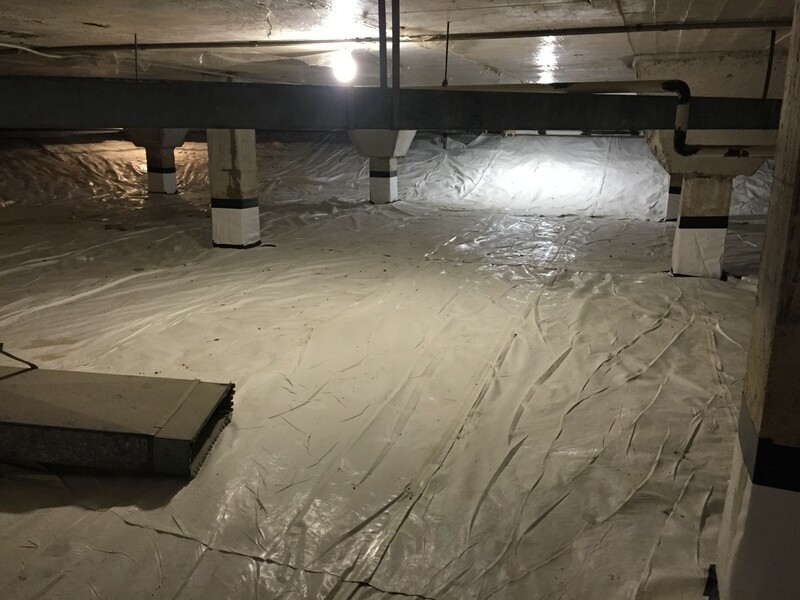 As C-NRPP Radon professionals, we feel Sabre Industries provides the best sump pits and accessories on the market and we choose to utilize their products for all RadonProz mitigation needs. 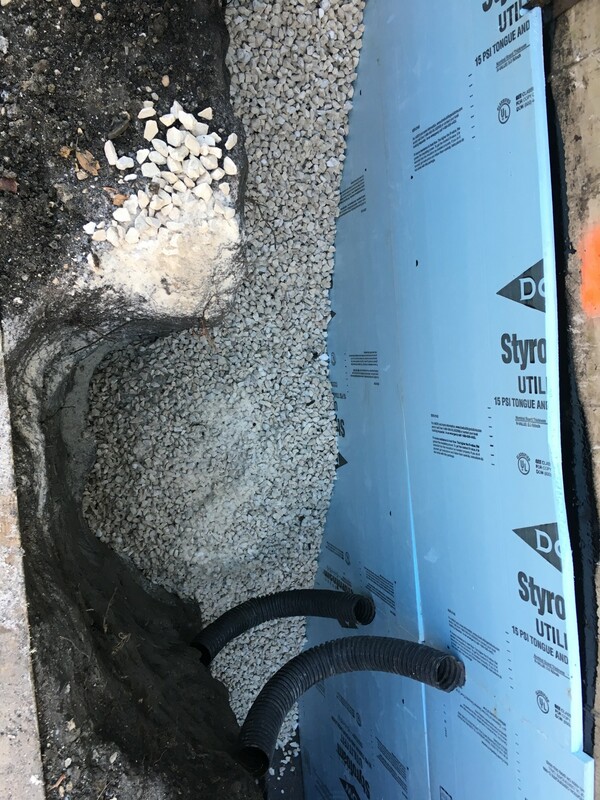 A Saber sump pit not only gathers large amounts of ground water, but is also one of the ways to help prevent the entry of harmful Radon gas into your home. Radon gas is the second leading cause of lung cancers next to smoking, according to Heath Canada. 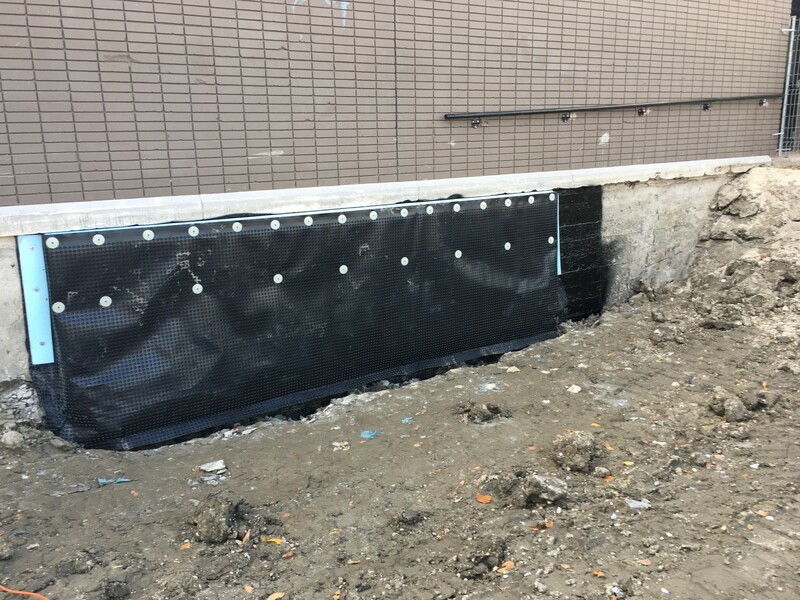 Each sump pit includes all of the accessories needed to prevent and reduce the entry of Radon gas. 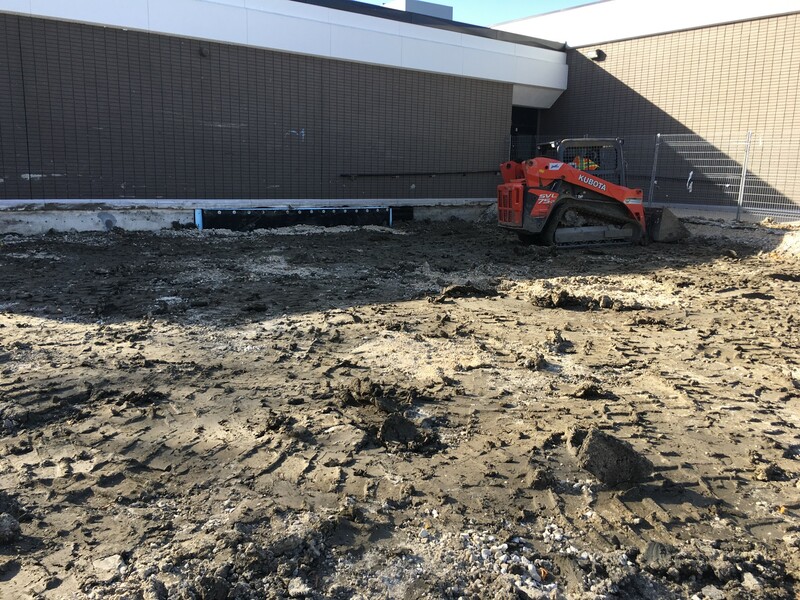 We believe every commercial building, new or used home should have a Saber sump pit.